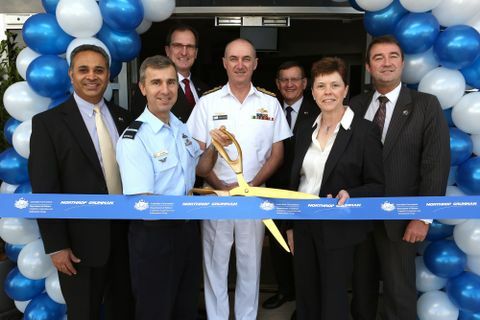 ADELAIDE, Australia -- May 18, 2017 – Northrop Grumman Corporation (NYSE:NOC) has opened a new repair facility at the Royal Australian Air Force (RAAF) Edinburgh base in South Australia to provide more efficient in-country support services for the repair and maintenance of laser-based Large Aircraft Infrared Countermeasures (LAIRCM) systems. LAIRCM systems are currently installed on six RAAF aircraft types, 57 aircraft total, with plans to add three additional platforms in the next five years. 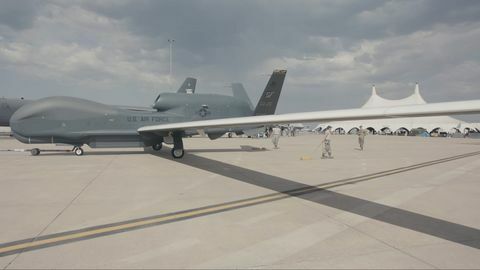 Northrop Grumman’s LAIRCM system functions by automatically detecting a missile launched at an aircraft, determining if it is a threat and activating a high-intensity laser-based countermeasure system to track and defeat the missile. The only such systems currently in high-rate production, LAIRCM systems are either installed or scheduled for installation on more than 1,500 military aircraft worldwide to protect more than 75 different large fixed-wing transports and small rotary-wing platforms from infrared missile attacks.